I'm a Professor of Computer Science, working in the general area of Artificial Intelligence. 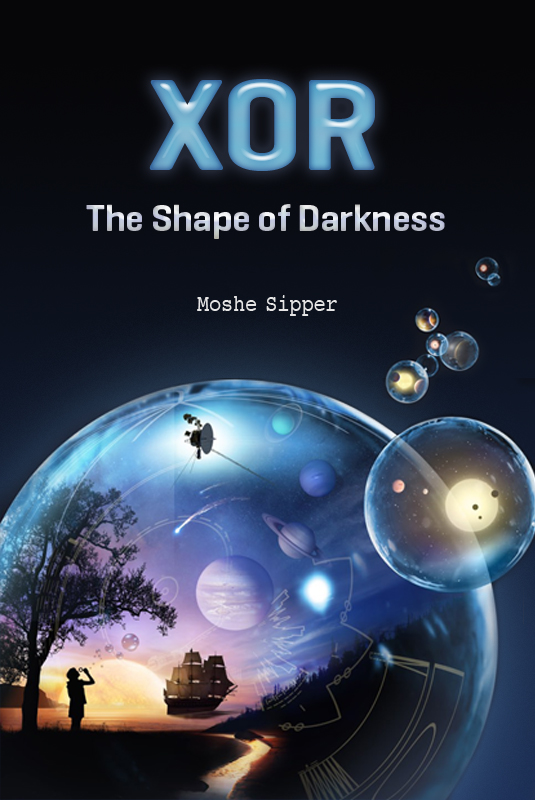 I've recently published my first novel -- "Xor: The Shape of Darkness" -- recounting the adventures of Lewis Nash, who on his twelfth birthday discovers he's a Shaper from Xor. On his twelfth birthday Lewis Nash comes home from school to find that his house has blown up to smithereens, killing his father. Having lost his mother in an accident four years earlier, Lewis realizes he is now an orphan — but he has no time to dwell on it. The moment he gets off the school bus a fearsome wolf-man tries to grab him. The boy is saved in the nick of time by Master Long, who reveals to him that he’s a Shaper from a place called Xor, which is being devoured by the Realm Pirates. Lewis learns that he must do his utmost to become the powerful Shaper he was destined to be. Because, it would seem, he’s the one and only chance Xor has. “The narration carries the innocence and wonder of a child, but the maturity and reasonable wisdom of Yoda"
“I had a blast reading about the world that Sipper created"
“Moshe Sipper created a fun world involving Shapers and other crazy characters…"
“This book was very magical and whimsical."